22-18 AWG 1/5in Ring Terminal: 1.Crimp Ring Terminal To Wire. 2. Take Screw Off Terminal Block, Place Screw Through Ring Terminal. 3. Then Tighten Screw With Ring Terminal On To The Terminal Block. 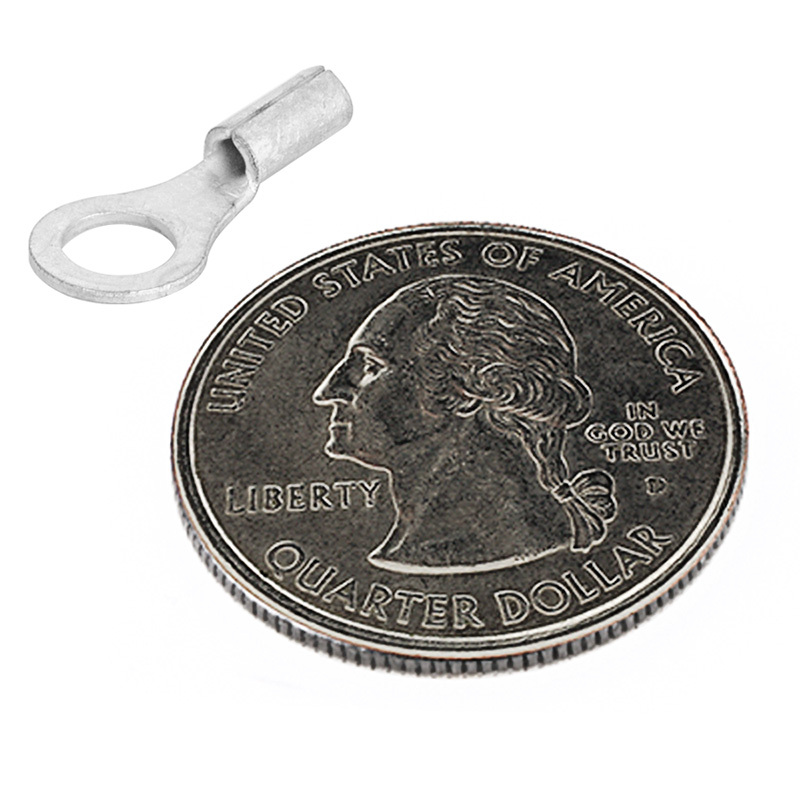 1/5in Ring Terminal connect 22-18 AWG wire or wires to stud mount. Use for making easy ground connections to vehicle. 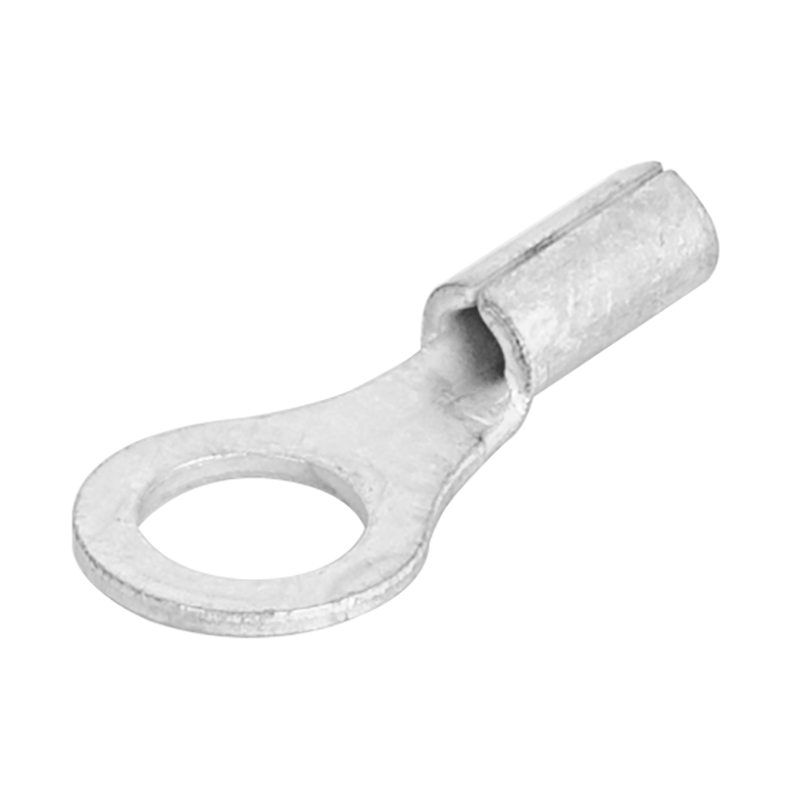 Brazed seam offers extra strength for crimping in any position around the barrel. Price for each.